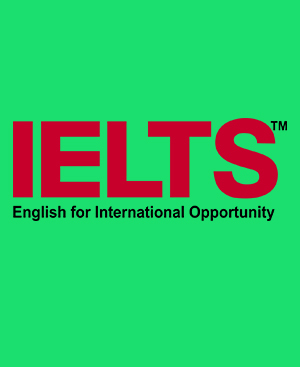 This is an interactive preparatory program for IELTS exam. It covers all aspects of the exam and the study materials provided to students are comprehensive to make sure that each section of the exam is covered and practiced on. Who needs the IELTS Preparation Training? Academic: The Academic Module is for candidates applying for undergraduate or postgraduate study. General Training: The General Training Module is for candidates applying for secondary education, work experience or training programs, or for immigration purposes.